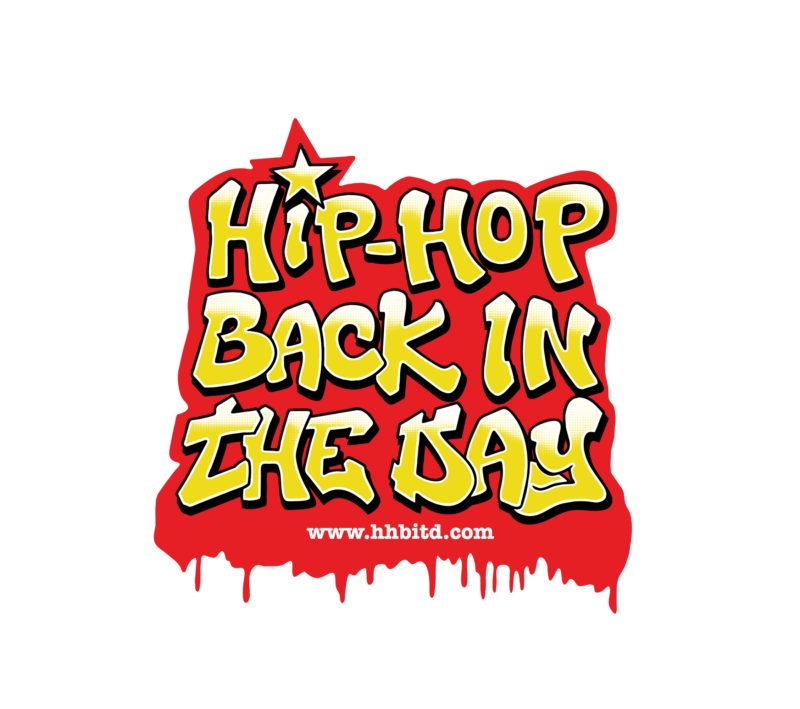 Hip-Hop back in the day is a leading social media brand name when it comes to showcasing and representing 80’s, 90’s & 2000s Hip-Hop culture. With a loyal and engaged worldwide audience of 124k followers, HHBITD stands out above its competitors by expressing its ethos of ‘preserve the culture’ with weekly radio shows and regular events. The vision is clear – join us in celebrating & preserving yesteryear.